An Executive Officer from the University of Manchester Students’ Union (SU) is on course to achieve a key manifesto pledge of lowering the international tuition fee for students on industrial placements. Riddi Viswanathan, the SU’s Executive Officer for International Students, announced in a Facebook post that the University of Manchester’s Teaching and Learning team will take on her recommendations of charging international students the same amount in percentage terms as home students for year-long industrial placements. The University of Manchester (UoM) currently charges 50% of the international tuition fee for an international student on a placement year. However, home students are often charged around 15% to 19% of their tuition fee. International students studying at UoM are currently charged £18,500 for ‘non-laboratory’ undergraduate degrees and £23,000 for STEM degrees, with charges varying depending on the course. Viswanathan also announced that the Teaching & Learning Team are considering flexible resits for international students. Exam resits at UoM currently have to be done in August on certain dates, which can be difficult for students who live in a foreign country and have to fly back to Manchester. As an ex-international student from India, Viswanathan studied Business and Economics at UoM. During her tenure as an Executive Officer, she has committed herself to ‘enhancing employment prospects for international students’ and ‘enriching’ their educational experience. Viswanathan sits as part of a ‘differential attainment’ working group where she learnt that that placement years helped international students perform better. This then encouraged her to campaign to reduce the fee, a key barrier for students who want to take on a placement year. 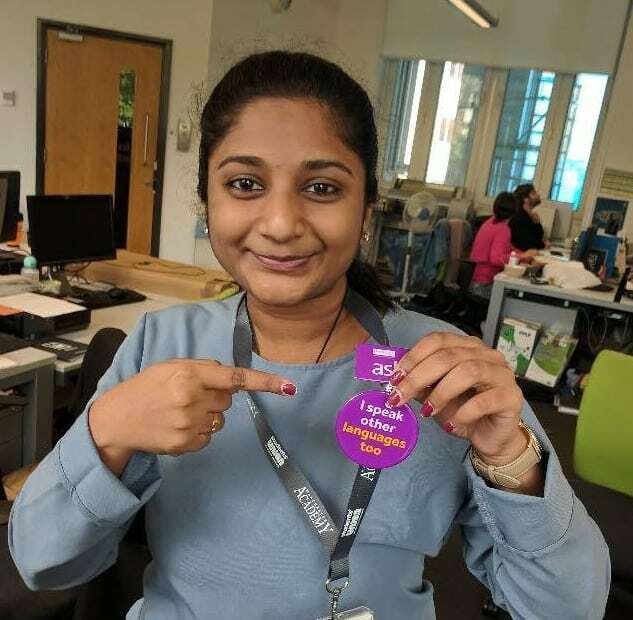 Viswanathan told The Mancunion that she was “extremely proud” and “elated” that the Teaching and Learning team were taking her proposals forward.